آوارہ خیال : Chitrali "Princess"
chitrali Princess, originally uploaded by Noor Pamiri. 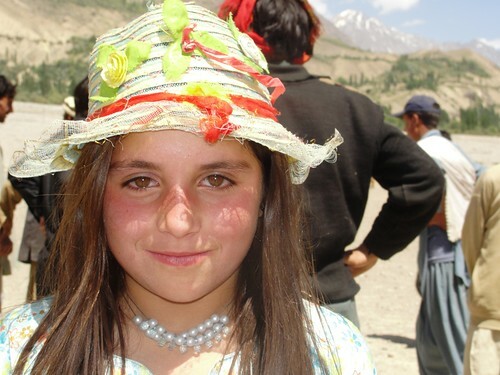 A cute 13 year old girl i saw in Chitral. The photograph was taken with her father's permission.